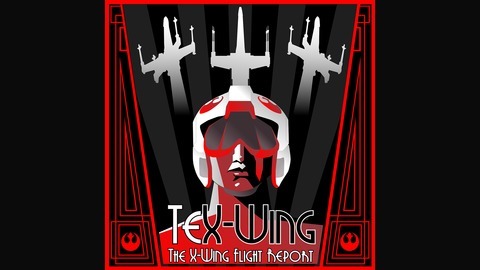 The Podyuken Network presents the TeX-Wing Podcast! 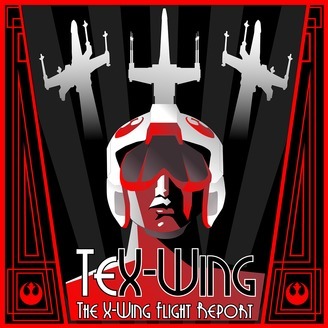 Houston's own Officially Unofficial Podcast about Fantasy Flight's X-Wing Miniatures Game! This episode is mostly Carl whining about the points changes and how they "ruined" his Boba Fett list. Someone bring this man some fancy cheese, please.